Anyone who isn't familiar with the business relationship that the two companies actually share will probably assume that Apple and Samsung are the worst of enemies. Although that statement wouldn't really be off by much, the truth is that the two giants have had multiple business relationships for years now, in spite of all the controversies and lawsuits in-between them. 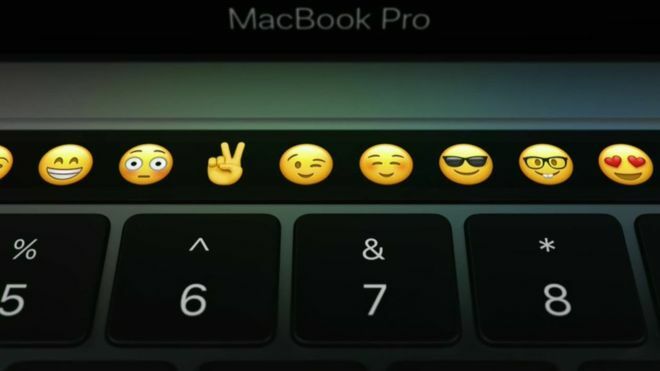 For example, the rigid OLED panel used in making the innovative touch bar for the new range of Apple MacBook Pros is a product supplied from the A2 line of Samsung Displays. The reason as to why Apple chose OLED over LCD for making the touch bar lies in the fact that OLED panels are considerably slimmer than LCD panels (three times approximately). Another report indicates that even the Driver IC used to bond the touch bar to the MacBook was supplied by System LSI division of the Korean tech giant. There is no doubt that OLED is the next step in terms of display evolution as they consume less power, produce better colors and have a lower response time than LCD. In fact, most smartphones have been predicted to switch over to OLED panels by 2018. 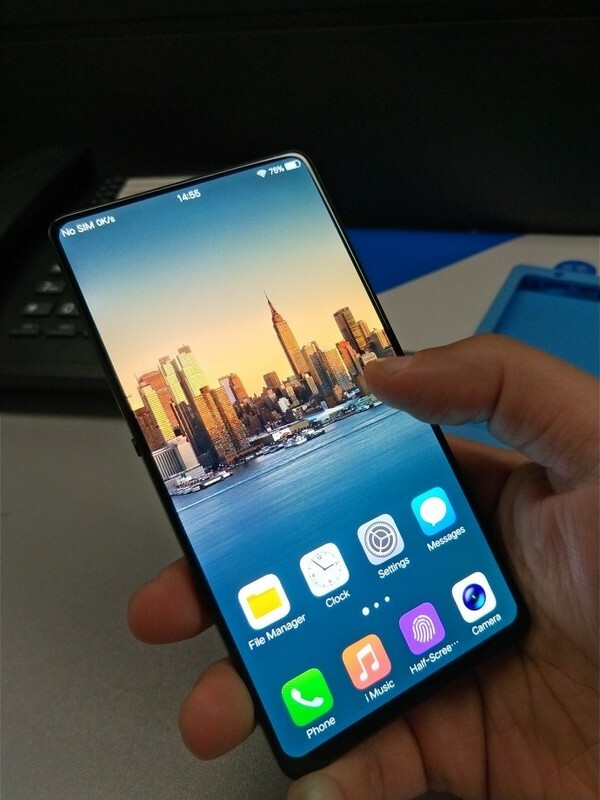 Once you consider that Samsung is the largest OLED panel manufacturer in the world, the future does seem bright for them. 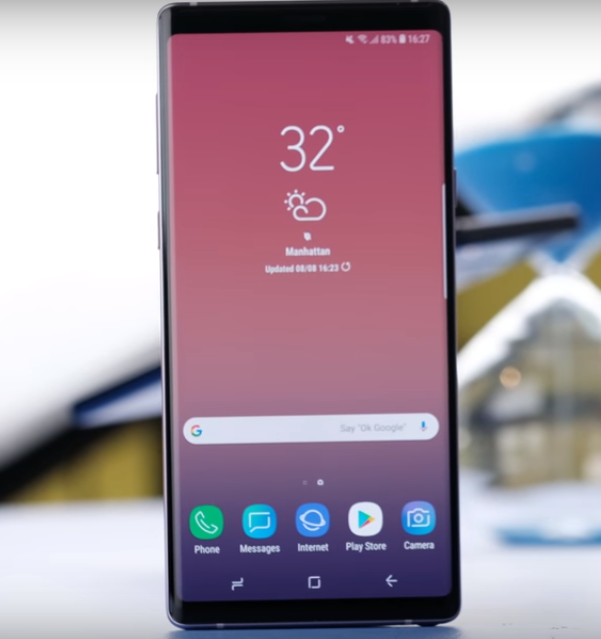 It would be a lie to state that the Galaxy Note 9 is almost the same as the Note 8, but as far as looks are concerned, they do look almost identical! 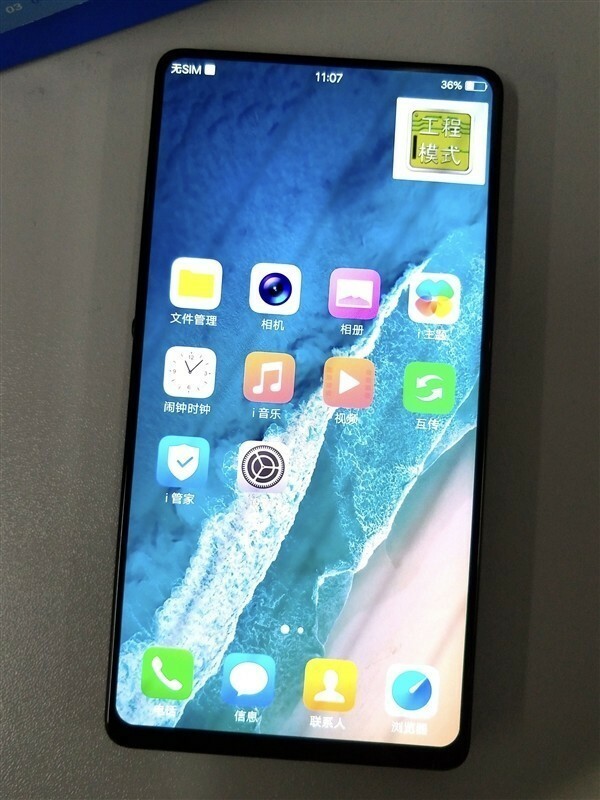 Nevertheless, it features every innovation that the last leak suggested, but at an eye-watering price of $999.99 and $1249.50 for the 128GB/6GB and 512GB/8GB versions respectively. Primary highlight of the unveiling was the new Bluetooth powered S-Pen's capabilities, which comes with its own battery now. In addition to the stylus finctionalities, the S-Pen can also be used as a remote control for controlling the Note 9. AI powered scene detection, a bigger battery and early adopter goodies for Fortnite players were the other highlights of the show. Do check out the full spec list below.